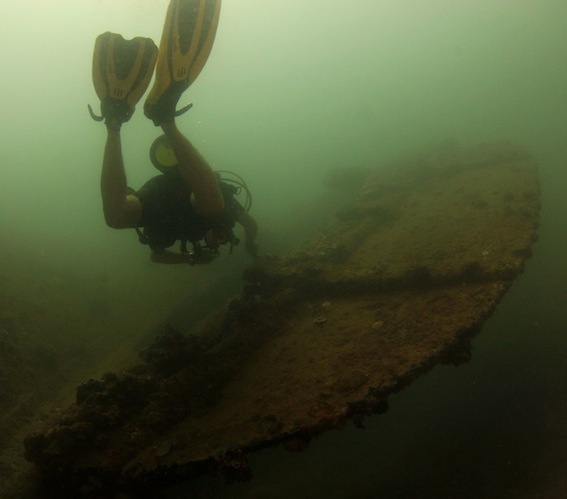 The “Barges” is one of the easier and more relaxed dive sites within the Subic Bay area, located just outside the north-west shore of Grande Island. 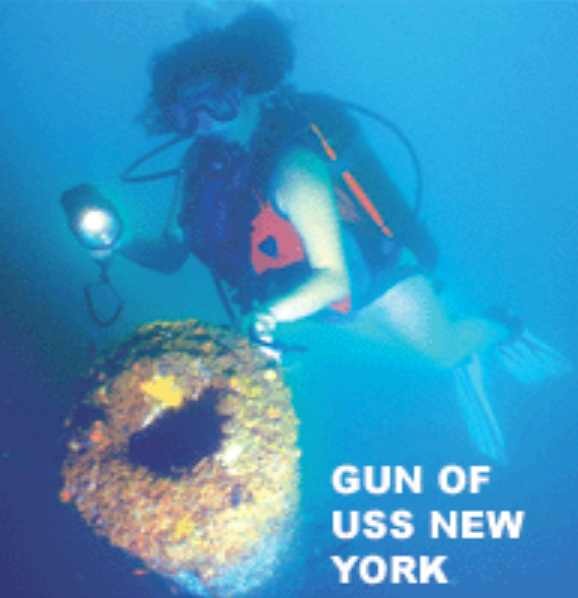 The name of the dive site derives from the large number of pontoons that were put here by the American Forces. The barges and pontoons are scattered around the area divided into sections. The site offers diving for both beginners and advanced divers, with fairly good visibility for being Subic Bay and plenty of marine life. Some of the most common fish types you will see at this site are the Garden eels, Pipefish, Lionfish, Nudibranch, Sea cucumbers, Bluespotted Stingrays, Grouper’s, Clownfish and Pufferfish. The flow of the aquatic life forms are continuous so most of the times there are several of each species to behold. Sometimes divers have spotted schools of Tunafish at the site but in general this is not very common. The actual barges sections are separated and set apart with the first section about 40 meters north of Grande Island’s west end, at a depth of about 6 meters. The next section is about 20 meters away and sits at approximately 10 meters of water. The site forms a rough letter “T” with the right portion of the “T” dropping off to 32 meters and the left part at a depth of 18 meters. The dive site is considered as a “good all around site” offering plenty of marine life combined with easy and fun penetration possibilities. We recommend this site for Photography dives, Discovery dives and Night diving. The site is often used for dive training due to its diverse characteristics. The shallowness makes it easy to swim in so its a great training ground for beginners. If you take diving lessons or if you’re interested in a Discovery Scuba session this is likely to be one of the places you will visit to familiarize yourself with the underwater world. 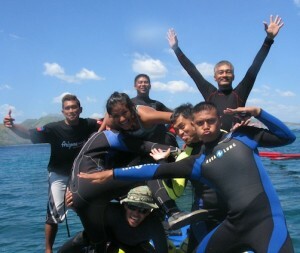 Its also a great place for you who hasn’t been diving for a while in order to freshen up on your skills. You can view some of our pictures from this dive site in our photo gallery.